We currently have three half-day walking tours in London with Mandarin-speaking guides, each lasting approximately 3 hours. 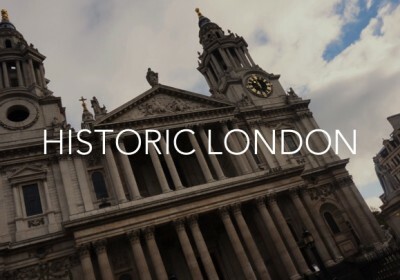 The first takes in London’s most popular landmarks, the second takes you into the city’s trendy but mysterious East End, and the last into the undiscovered alleys and pockets behind St Paul’s Cathedral. And if half a day isn’t long enough, why not combine two of our tours for a full day of exploration? 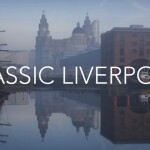 Or if it is shopping you are after, why not join us on a full-day shopping tour, visiting some of the city’s best shopping spots. 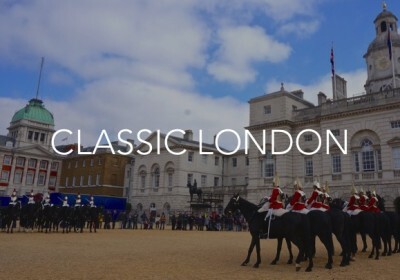 This is the tour for anyone wishing to experience quintessential London! Our walk will take you through the heart of the city, around London’s landmarks and into the fascinating backstreets of Westminster. 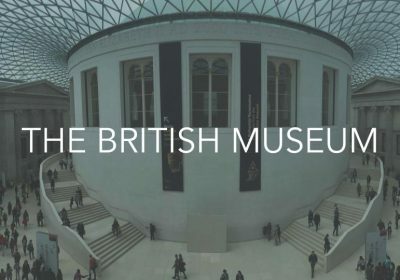 You will see some of the most iconic sites in the capital, including Buckingham Palace and Big Ben, and learn all about an area steeped in military and royal history. 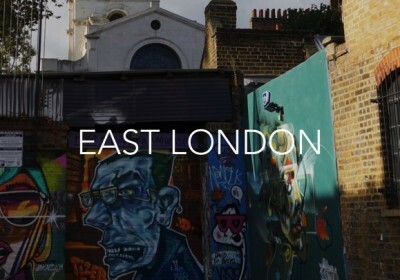 This East London tour is perfect for Chinese visitors wanting to see a trendy, up-and-coming part of the city, as well as an area steeped in history with many stories to tell. 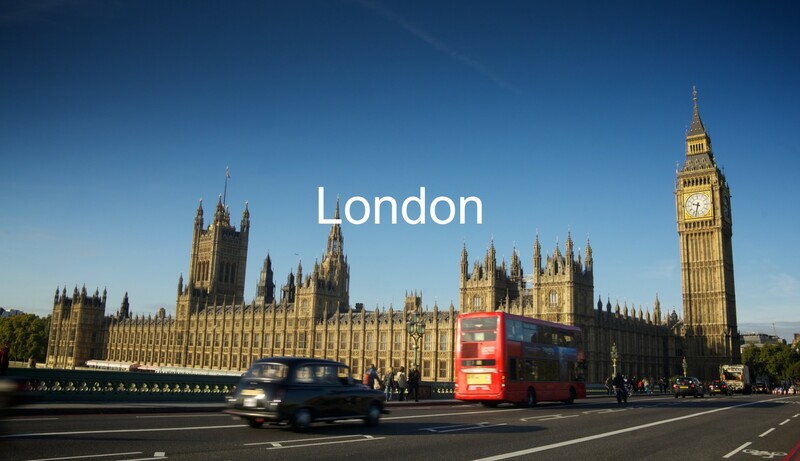 This tour explores the old walled city of London, and is perfect for Chinese tourists looking for an insight into British history, literature and architecture. 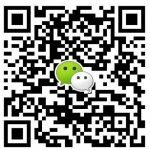 This tour is great for Chinese visitors who want to discover the unique British pub experience, and explore a side of London few tourists ever see. 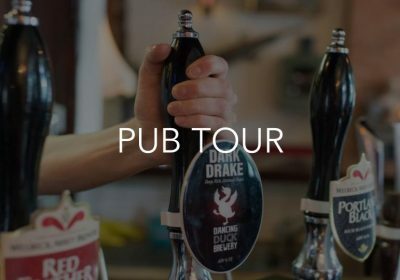 We will take you through the heart of London’s historic Docklands, stopping at some of London’s oldest pubs where you will sample traditional British ale and cider. Within the hushed halls of the British Museum stand the wonders of the ancient world. This amazing collection of world culture is an unparalleled center of beauty and learning - a must for all lovers of history and art! 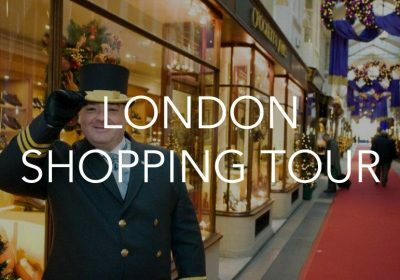 London is home to some of the best shopping in the world, so why not spend a day on our bespoke shopping tour visiting some of the city’s best shopping spots and seeing the best of British style in the company of a local. 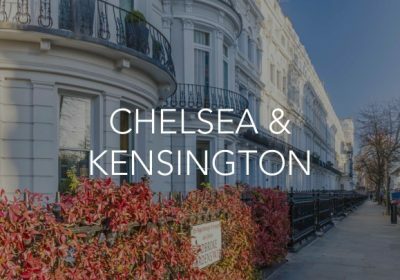 If you are interested in buying property in London we can help you understand the London property market before you buy. 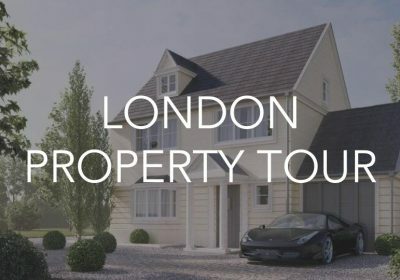 After a morning seeing the highlights of London you will attend an afternoon property seminar in The Shard with London property experts from a top London estate agent, who will teach you all they know. Property viewings can also be arranged upon request. 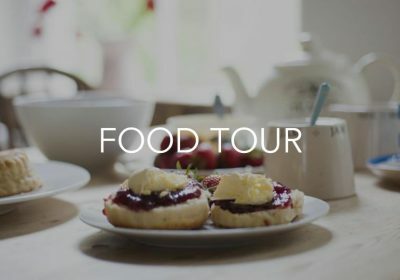 More information on our tours can be found here.